Santa Barbara’s many foodie cinephiles cheered in 2012 when the Santa Barbara International Film Festival (SBIFF) launched Screen Cuisine, a sidebar focused on food and drink films from around the world. The category remains manna for those of us who like pairing our movies with on-screen meals, and this year’s slate includes a hearty blend of drama, romance, and inspiration, with a pinch of weird. All You Can Eat Buddha: If you’re down with weirdness on-screen, then this is the film for you ​— ​or maybe not, as its bizarre factor dips into the unpalatable. 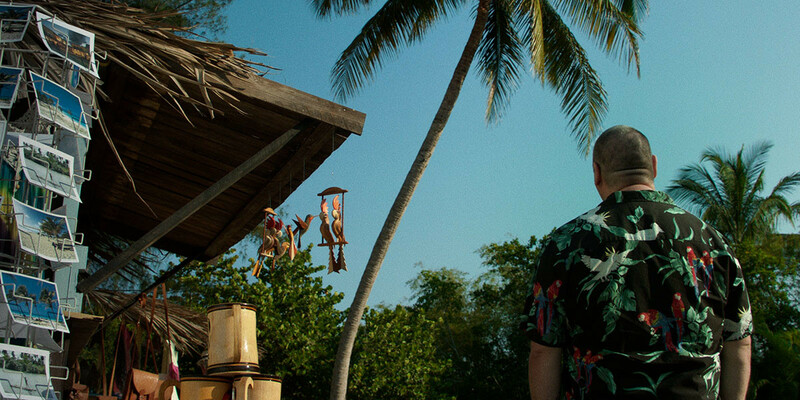 A man arrives at a Caribbean resort and begins eating a lot, and magical things start to happen. A salsa teacher gets pissed, an octopus keeps showing up, and many heads are scratched. Back to Burgundy: American wine lovers would give anything to run their own Burgundian domaine. But this engaging, entertaining, oenologically correct feature film shows why that may not be the case for people who grew up in the vineyards and simply had to get out as they got older. This French family drama portrays a son who’s returned home after many years to help his siblings determine what to do with their winery and vineyards as their father lies dying. As they work through the harvest ​— ​portrayed with stunning accuracy, as are all the conversations and observations made about wine in the film ​— ​the siblings grow closer to each other and the land. It’s easily the best feature film about wine since Sideways, and many will argue that it’s far better than that. Find a longer Q&A with Klapisch at independent.com/sbiff. The End of Meat: This German-produced documentary by Marc Pierschel dives into the dilemma posed by a human culture that values meat as the main course. 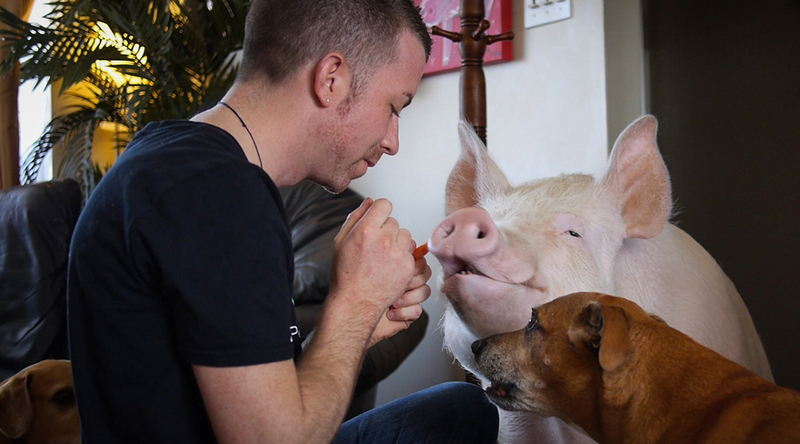 Much dwells upon the impact that meat eating causes for the planet, but we also meet Esther the Wonder Pig and some entrepreneurs pushing the vegetarian envelope on products like gelatin. There’s hope here, in the form of Germany, where bratwurst-loving Berlin is now Europe’s vegan hotbed. Grand Cru: This documentary by Canadian filmmaker David Eng is a year-in-the-life portrait of Pascal Marchand, a man from Montreal who came to Burgundy, France, in 1983 to work a harvest at age 21 and wound up becoming one of the country’s most celebrated expat vignerons. It concerns the 2016 growing season, which Marchand considered the most difficult of his career thanks to hail, frost, and more bureaucratic concerns over his vineyard management. 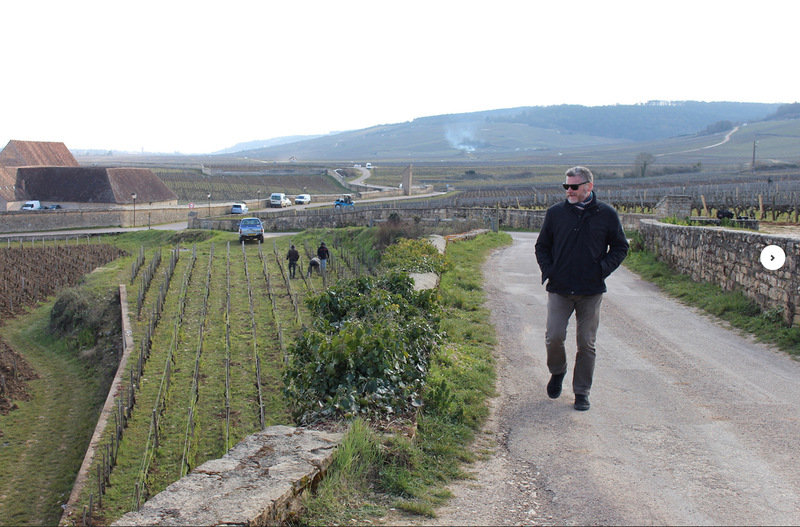 It’s got drama, it’s got great wine, and it’s got history, as one of Marchand’s plots lies in front of the Clos de Vougeot, where Cistercian monks started making wine in the 12th century. Modified: Featuring beautiful cinematography of gardens, funny but informative graphics, insightful interviews with top scientists, and archival family footage, this doc uses the lives of Canadian filmmaker Aube Giroux and her gardener-as-activist mother to explain how GMOs became part of North America’s food fabric. 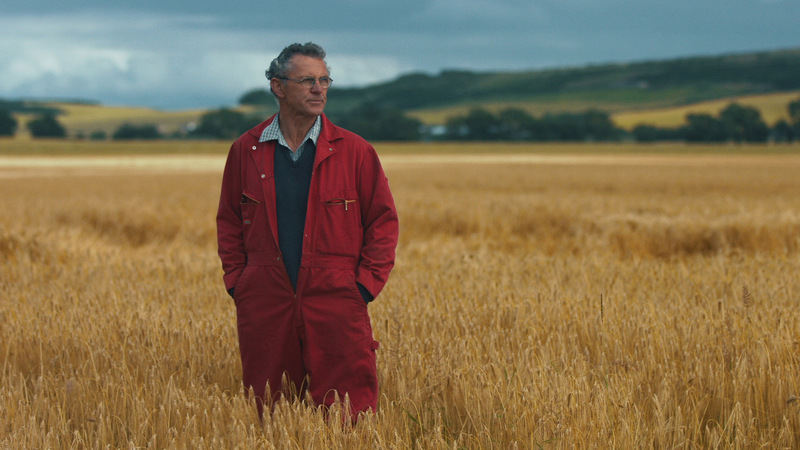 Questioning why 64 countries in the world mandate GMO labeling while Canada and the U.S. did not for years (Canada still does not), the film takes a friendly, personal approach that makes this oft-examined topic more approachable, understandable, and downright entertaining. It’s also pretty scary. Off the Menu: This romantic comedy is occasionally quite cheesy ​— ​maybe too much so for “serious” filmgoers ​— ​but the overall impression is heartwarming, food-loving, and fun. The story concerns an aloof son of a fast-food-chain founder who must prove his mettle by finding the next hot dish. He winds up in a small New Mexican village, enraptured by the cooking of a beautiful chef. Will he steal her dish or her heart? Or both? A quirky cast of characters adds extra seasoning, as do the anti-corporate/pro-slow-food undercurrents. Find a longer Q&A with Silverman at independent.com/sbiff. Scotch: A Golden Dream: This is a must-see for anyone who loves this world-famous brown liquor, though those who aren’t so interested in the drink may not make it all the way through. Directed by Andrew Peat (no joke! ), it dives extremely deep into all things Scotch ​— ​growing, malting, fermenting, distilling, and so forth ​— ​as described by an incredibly colorful series of multigenerational distillers, a few of whom need subtitles to be understood. Educational, emotional, and even spiritual at times, it’s all you’ve ever needed to know about Scotch, enhanced with the bucolic beauty of Scotland’s isles. Secret Ingredient: This crime film about a son using stolen marijuana to help fight his dad’s cancer is funny, tense, and exciting. See Stoner Flicks at SBIFF for more info. 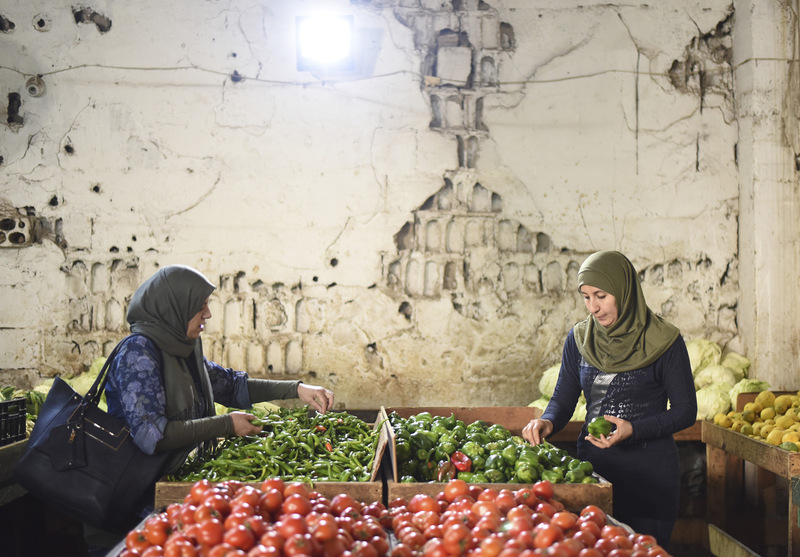 Soufra: Lebanon is home to nearly 175,000 Palestinian refugees, many of whom have lived there their whole lives yet are treated as third-class citizens, not allowed to hold certain jobs or obtain the permits required to advance. This uplifting documentary tells the story of an entrepreneurial woman activist who rallies her neighboring mothers, sisters, and daughters into a catering machine that defies odds. The dramatic arc concerns their quest to get a food truck, but we learn plenty about Middle Eastern cuisine and its passionate chefs along the way. It’s a joyous, well-made film. Find a Q&A with director Thomas Morgan at independent.com/sbiff.